This greedy grouch lives alone at the top of the hill looking down on Muertown. 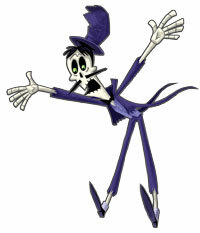 Muertoons® is a registered trademark of Muertoons, LLC, used under license. 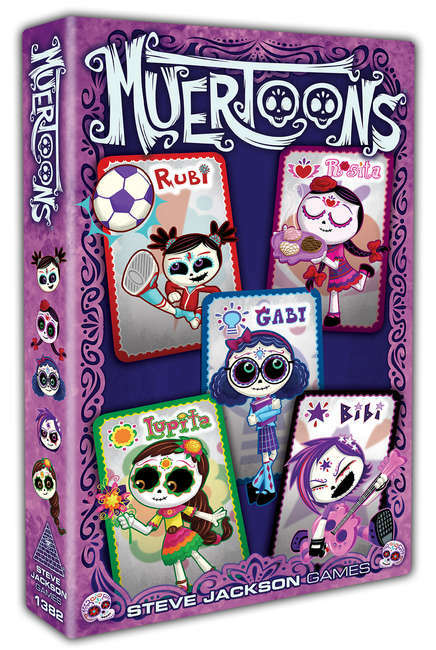 All Muertoons characters, storylines, themes, voices, and other elements are copyright © 2014 Muertoons, LLC Muertoons™ is a trademark of Muertoons, LLC and is used under license. All rights reserved. Muertoons Mix-Up, Warehouse 23, the all-seeing pyramid, and the names of all products published by Steve Jackson Games Incorporated are trademarks or registered trademarks of Steve Jackson Games Incorporated, or used under license. 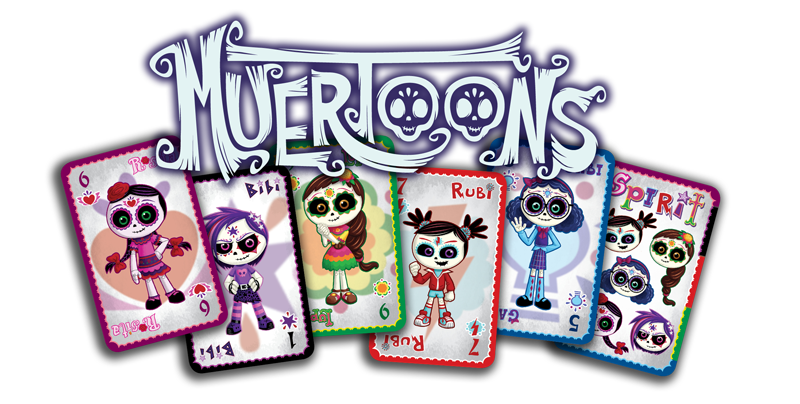 Muertoons Mix-Up is copyright © 2015 by Steve Jackson Games Incorporated. All rights reserved. Exclusively Licensed by Surge Licensing, Inc.